2016 NBA Draft NBA Draft NBA Draft 2016 What time is the 2016 NBA Draft When is the 2016 NBA Draft? The 2016 NBA Draft is scheduled to take place on June 23, 2016 at the Barclays Center located in Brooklyn New York. The timing of the draft is set to take place in the latter portions of June each season as the NBA Playoffs start to wind down. The NBA draft will be televised on ESPN, and it is scheduled to be shown during primetime so that basketball fans can check out all of the action over the two rounds of the draft. 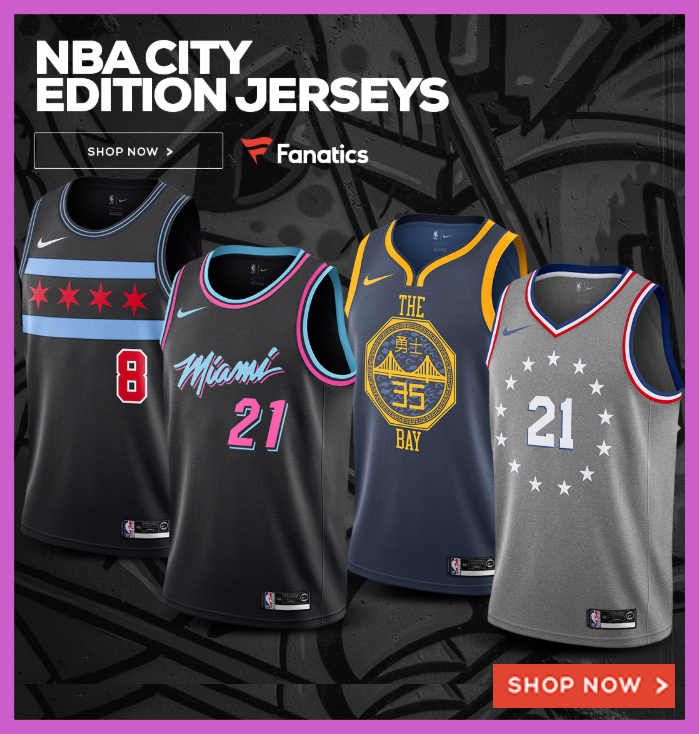 The Philadelphia 76ers won the 2016 NBA Lottery, and fans are waiting to see which of the top players that Philly will be taking to help complement the young core that the team has been building up over the past several years of winning the NBA Tank-a-thon! How Do Players Qualify for the 2016 NBA Draft? The 2016 NBA Draft falls under the 2016 NBA Collective Bargaining Agreement between the player’s association and NBA ownership when it comes to being eligible for the draft. Although the rules were not changed after the 2011 NBA lockout, there is an agreement in place to take a look at changing the eligibility rules at a later date. For this year, the rules state that a player must be 19 years old during the calendar year of the draft to be eligible (ie born on or before December 31st, 1997). Some other big changes this year on the part of the NCAA are that players have a lot more time to declare to feel out the draft waters before having to remove their name from the draft as was done in past years. Previously, once you declared for the draft once, you could not declare again without losing your college eligibility. What Time Does the NBA Draft Take Place in 2016? One of the most common questions asked by NBA fans is what time the NBA Draft will occur? For this year, the draft will start with the first round picks at 7PM Eastern Time. ESPN will start broadcasting the live action from Brooklyn for sports fans to follow. All of the eyes will be on the Philadelphia 76ers to see who Philly will be taking with the overall number one pick in the NBA draft. Who will get Picked with the Overall #1 NBA Draft Choice? Most NBA Mock Drafts have LSU’s Ben Simmons as the odds-on favorite to be taken with the first overall pick in the 2016 NBA Draft. Throughout the 2015-16 college basketball season, Simmons has been the favorite in most mock drafts to go #1 in the draft. The consensus #2 (and in some drafts the #1) is small forward, Brandon Ingram from Duke. Other players that are expected to round out the top five lottery picks include Budd Hield, Jamal Murray, Jaylen Brown, and Kriss Dunn; however, none of those players is a favorite to break into the top two picks. How Does the NBA Draft Work?